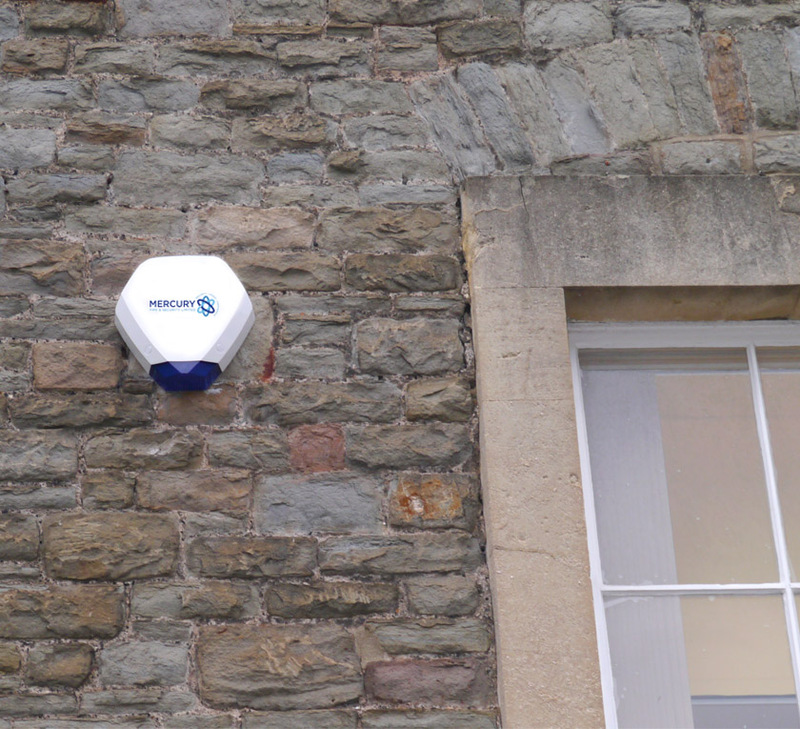 We were contacted by a domestic client in Leicester as they required a specialist intruder alarm to be installed at their property to ensure the highest levels of protection for both themselves and their family. We were contacted by a private customer to have a new wireless intruder alarm installed into their property in the Leicester area. Combining over 15 years' of experience with the latest technology, our experts were able to provide the client with a long lasting solution that met all of their individual requirements. Not only this, but the intruder alarm can also be remotely armed to ensure complete peace of mind. The clients were very pleased with the results, and an ongoing maintenance plan has been set in place to guarantee the intruder alarm system works to it's optimal performance for years to come. With our expert knowledge and understanding of the industry, we are able to offer clients a variety of services that meet their individual requirements. For more information on your desired service, contact our team today.